Television and radio have gone the way of auditoriums and gramophones for Montreal’s young entertainers. Now, they only look to one platform—YouTube. 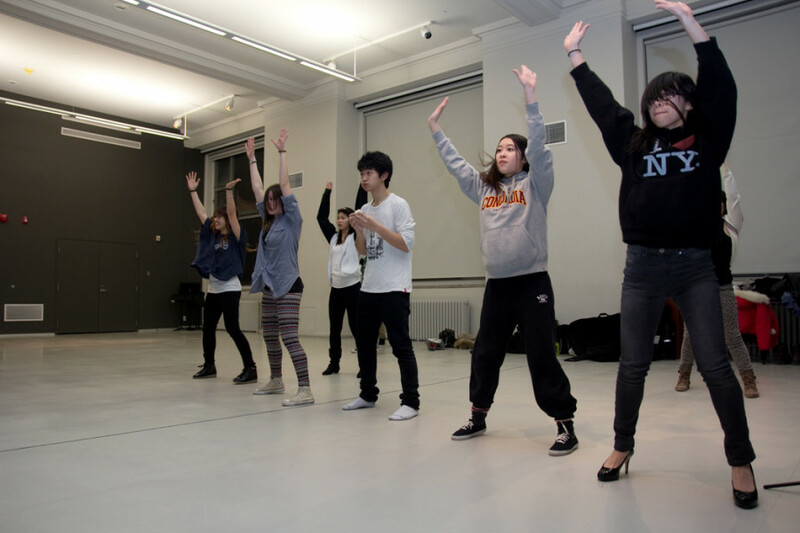 This Saturday, dancers, singers and performers from various Montreal schools and fan groups will share a stage with headlining YouTube stars Lil Crazed and Tim Toshi, as they bid adieu to the Year of the Dragon with the Chinese New Year show Rise 2013: Year of the Snake. Young performers in the community have organized Rise 2013, a blowout party in Montreal’s Chinatown featuring 50 local performers along with headliners from Toronto and the United States, plucked from YouTube due to their millions of views. Eddie Augustin and Anny Cao, both organizers and performers, said that a Chinese New Year show for young people, by young people, has never been done before in Montreal. Visions of paper lanterns and dragon floats working their way up St. Laurent Blvd. are part of the formal celebrations that Cao says belong to our parents’ generation. 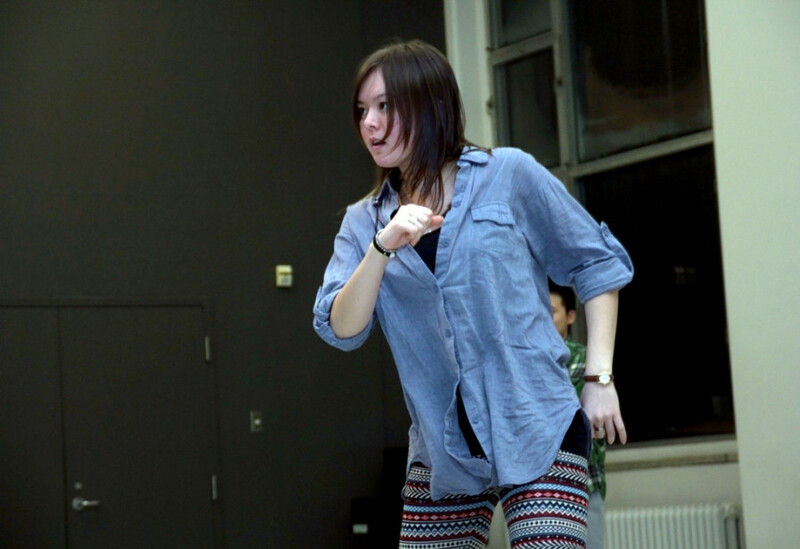 Saturday will have singers, dance crews and even a performance by martial artists from the Montreal Wushu Institute. “We’re not going to see our parents coming to the show,” Cao said. 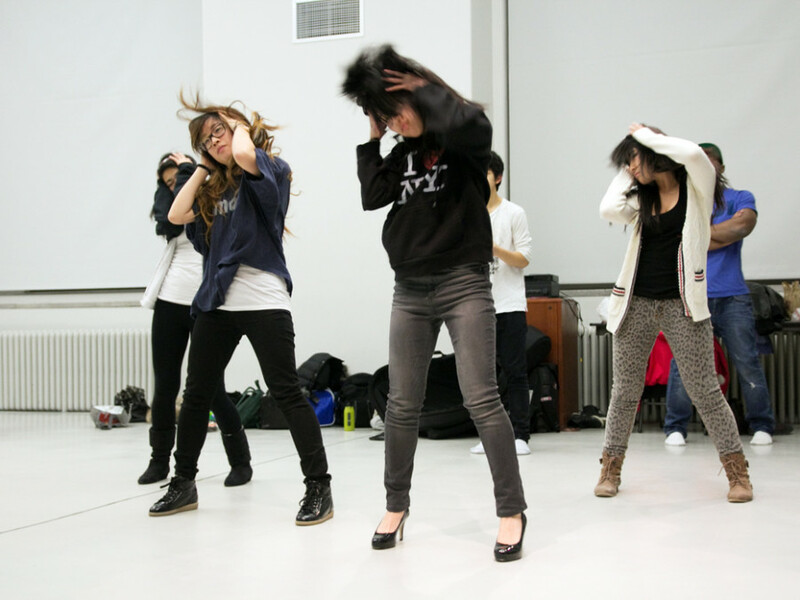 A lot of the dance groups will be doing “dance covers”—where they mirror the dance moves from their favourite videos. Augustin said the performers typically appear in groups of between five and seven for the dance acts. Sometimes the covers include dancing and singing, but it depends on the genre; with the K-Pop subculture in particular there is rarely singing. “We’re doing a mash-up of two ballad songs—but also with R’n’B,” Cao said, describing some of what her group 2KSQUAD will be bringing to the show. Although the event is in Chinatown at the Chinese Cultural Centre celebrating Chinese New Year, it’s not just about spotlighting Chinese talent. Augustin agreed that all Asian cultures—and people interested in them—converge in Chinatown, making the Chinese Cultural Centre a perfect venue choice. The centre seats 400 people and with about 150 dedicated fans that attend every event, Rise 2013’s organizers are hoping their headliners will help draw an audience to fill the rest of the seats. They invited rapper Lil Crazed, whose YouTube videos have racked up nearly 45 million views, and Canadian singer-songwriter Tim Toshi. Montreal singer-songwriter DONSMOOVE and Montreal Korean-wave star Melissa Moy from the dance group East2West will MC the event. Since it’s an all-ages event, there won’t be any alcohol; any heavy partying will be taking place afterward at the Ivy Nightclub, just below Prince Arthur St. on St. Laurent Blvd. Most of the performers are from high school, CEGEP, university clubs or independent fan-groups. Hallyu, a club at Marianopolis College, is how Cao first got involved, but since graduating she is now in the independent group 2KSQUAD. Although they have been planning three to four events yearly for the community at large, she and Augustin are looking to work more towards promoting their own group, 2KSQUAD, in the future. For a lot of the performers, school is still the glue that keeps them together; when they graduate, a new batch will get ready to take their place. That’s one of the reasons why Augustin and Cao, along with fellow organizers Mike Vo and Angela Huang, are working to develop the community outside of school through events like this one—along with their online presence. They scouted the McGill Chinese Students’ Society’s fall event—as well as the Dream Idol Talent Show, which happened last semester at Concordia’s D.B. Clarke Theatre—as a way to draw more talent into their circle.